Equality between women and men is a fundamental value of the European Union. 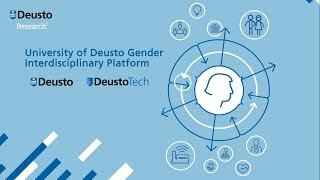 Building up knowledge on gender equality and good practices in gender mainstreaming is one of the main objectives of the University of Deusto. The University promotes gender equality at all educational levels. 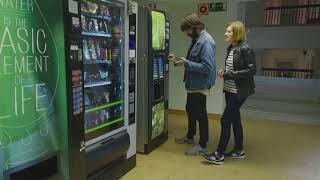 Gender mainstreaming activities and specific gender courses can be found in the Undergraduate, Postgraduate and Doctoral Studies of the University of Deusto.